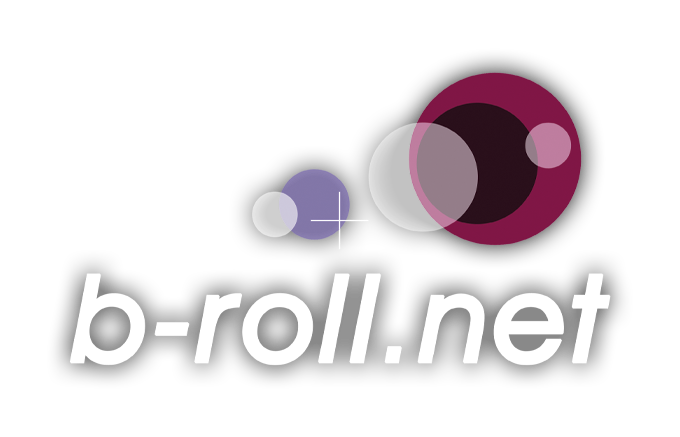 As I just posted on GoFundMe… We’re asking for donations to get b-roll.net upgraded. Please excuse our dust as we work on some of these improvements. 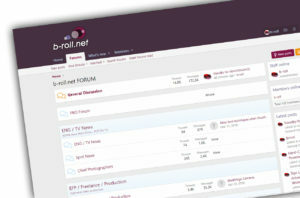 We just updated the b-roll.net FORUM and need you to kick the tires a little bit.